Summer School 2018 focuses on Multimodal Interaction in Augmented and Virtual Reality takes place on 16th – 19th Jul. in Weimar, Germany. Topics include technical and introduction to depth cameras, basics of perception in Mixed-Reality, tactile interaction in VR, and interactive systems based on electrical muscle stimulation. The program will also feature poster presentations and a conceptual hackathon. In the 4th winter school, we focus on technologies for extending the human senses and cognition. We look at the intersection of scientific fields for opportunities to amplify our abilities as humans in perceiving our surroundings. 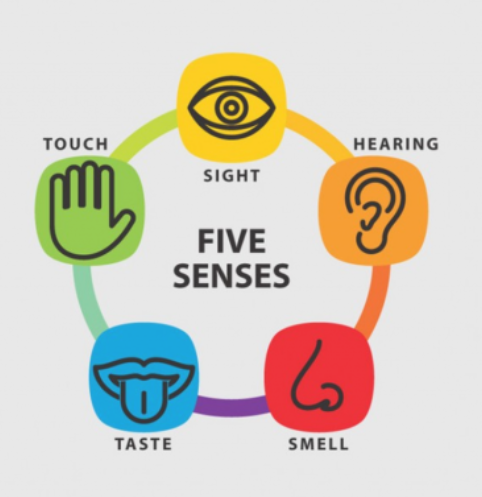 We explore creating new senses such as a sense of location and a sense of emotional intelligence besides the five classical ones (vision, audition, gustation, olfaction, and somatosensation). Through a series of interactive activities, we capture innovative use cases while exchanging methodologies on how to conduct impactful research. 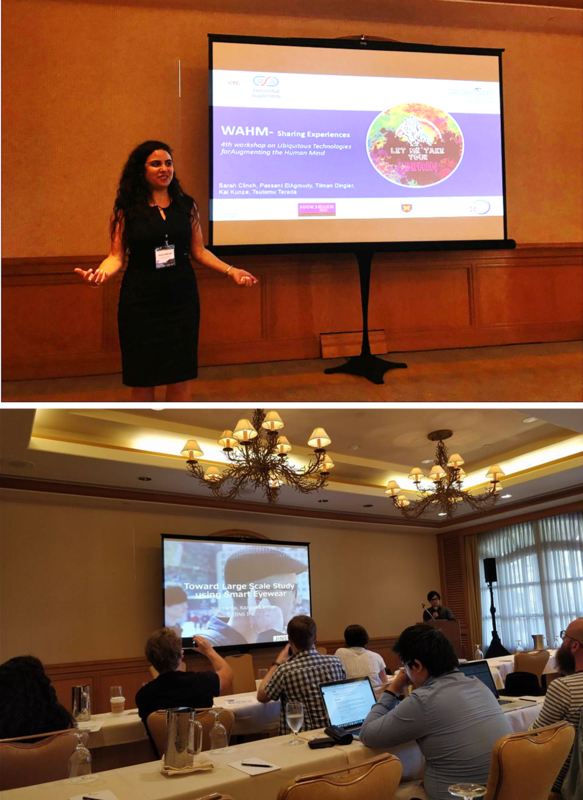 The workshop was held in the premier conference for Ubiquitous Computing technologies (UbiComp 2017 – ACM International Joint Conference on Pervasive and Ubiquitous Computing). We brought together 30 researchers from reputable industrial entities (such as Google) and academia to discuss the opportunities and challenges for extending both the individual and the shared mind. Through 12 position papers, we explored topics like detection of cognitive states, augmenting our thoughts, augmenting the classical senses, and the meta-future of augmented cognition. The series of workshops is now a regular venue for researchers to inspire international collaboration on research grants. 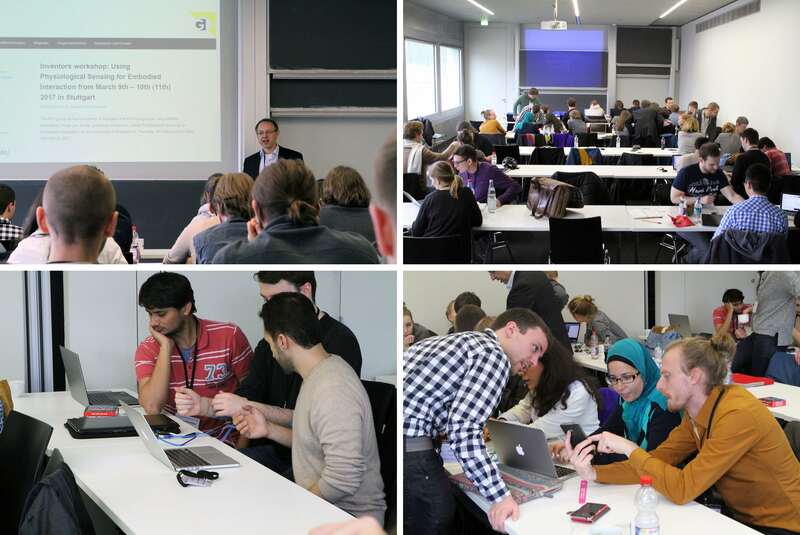 As a part of the traditions in the university, we host an open lab session for a general science audience including people from industry. The event serves as a hub for University Alumni to stay in touch. Prominent industrial leaders such as Dr. Ing. Volkmar Denner, the CEO of Robert Bosch GmbH and ca. 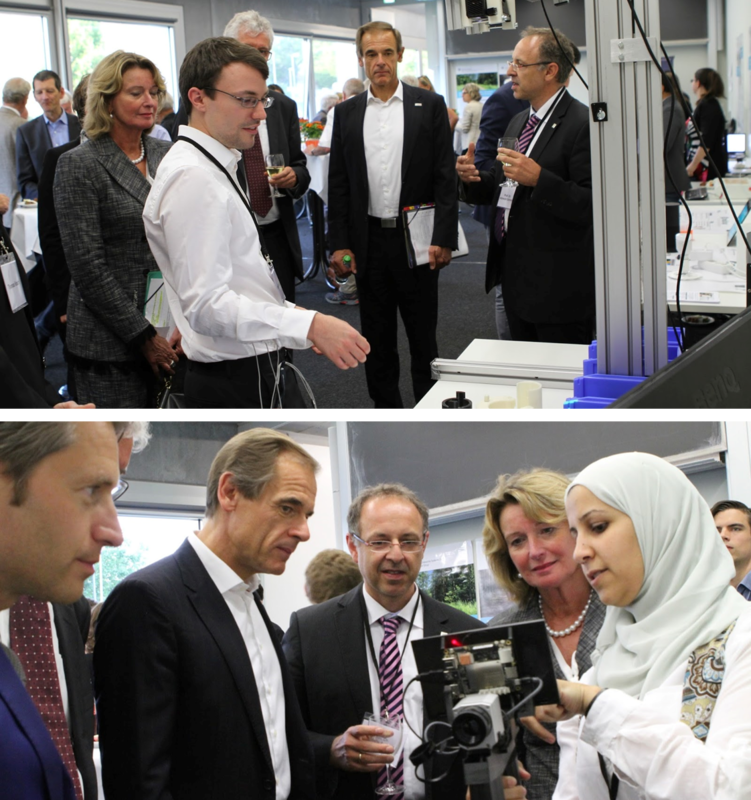 170 guests attended the event to see the latest advancements of research in the university. AMPLIFY members presented several prototypes such as: On-demand super vision and visualizations of lifelogs over TV screens. 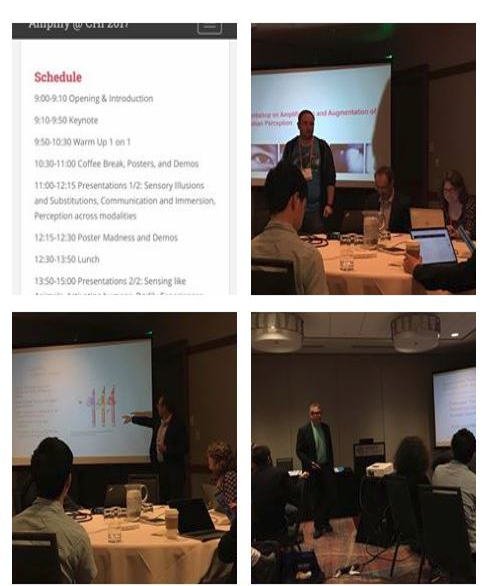 The workshop was held in the premier conference for Human Computer Interaction ( CHI 2017 – Conference on Human Factors in Computing Systems). We brought together researchers who look at opportunities of using technologies to amplify and augment human perception to keep up with technical advances. We explored topics like: sensory illusions and substitutions, enhancing communication and immersion, adopting animals’ sensory models in humans, remote motor activation of people, and bodily experiences. We accepted 18 position papers and 6 posters in the workshop and held numerous activities to foster intriguing discussions in the scientific community. The workshop was conducted in the HCI lab in the Visualization and Interactive Systems Institute. We introduced the basic concepts for sensing of human muscle activity. We provided a basic explanation of how physiological sensing works, introduced how it can be technically realized, and showed different applications and usage scenarios. Students pitched and implemented interesting prototypes. 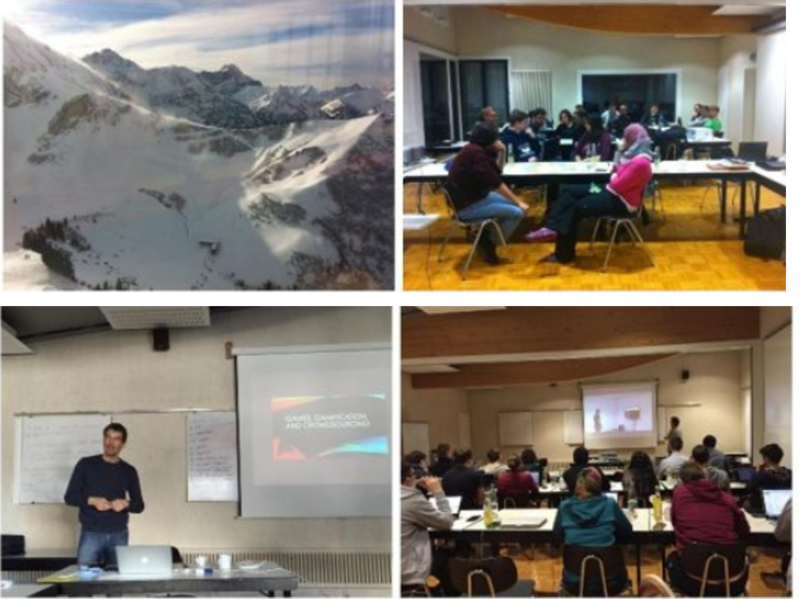 The main purpose of this winter school is to teach human-computer interaction in the context of complex information systems and to educate students on how to design and develop efficient and enjoyable interfaces that enable the interaction with complex information and ubiquitous media. Practical knowledge in topics such as physiological sensing, gaze interaction, and machine learning are acquired in hands-on tutorials.